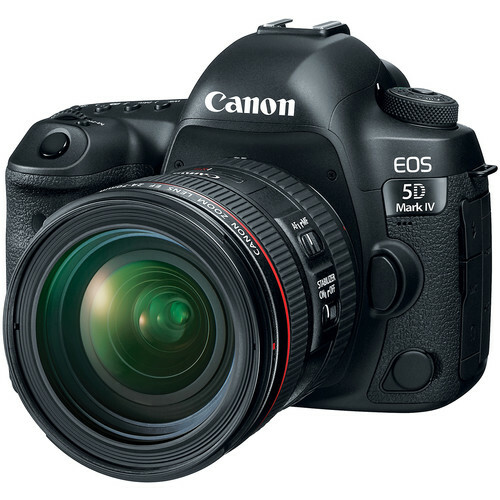 When the 5D Mark III and 1D X first came out, I bought them both. At the time I was doing quite a bit of commercial shoots where I needed a proper sports camera and a proper event camera that was lighter weight. Both cameras served me well, but honestly my biggest test with both camera bodies wasn't the paid work - that was easy because it was always a controlled situation with the light I needed. What was really hard were the shots I did for personal pleasure where I had the pressures of the family not wanting to wait for me to take pictures, horrible light - often indoors with lamps or outdoors in the rainy Northwest. Over the years that I had these cameras, I favored the 1DX for the superior image quality over the 5D Mark III and it's better high ISO performance. I also loved the better control I had over the settings, despite missing creature comforts like the HDR mode found on the 5D Mark III and not the 1DX. In fact, the extra megapixels offered on the 5D Mark III would become a negative as its image was always softer and noisier than the 1D X.
I've sold both of my beloved cameras and have decided that I'm going to limit myself to one DSLR this time around, so the basis of this review is NOT about burst mode performance as the 1DX Mark II has no equal. It's more about every day use and which one would I want in my hands if I were shooting any situation where I wanted the highest probability of getting the shot with an image that will print beautifully at 24x36 - the largest size I often print. This article isn't about camera price or features, as I was really most interested to see if the extra megapixels resulted in a better image or if the lower resolution would give me a more usable image file. In the original article that follows here, it turns out that I made a mistake by not being scientific enough in my comparison. I was hand held and thought I was close enough to make accurate determinations but I was wrong. To prove to myself the differences between the two I ended up shooting with both cameras again in the exact same position using the same 70-200mm lens at 200mm using camera settings of 1/200 sec at f/4 and ISO 8000 (to show noise) and creating tungsten white balanced 16-bit ProPhoto RGB PSD files from the CR2 files of both that I loaded into Photoshop. The net result is that I still have a preference for the 1DX Mark II, BUT you can see that my original conclusion below about the lens distortion was inaccurate. This animation more closely represents what you might expect to get if you printed images from both cameras at the same size on the same printer. This type of comparison favors the 5D Mark IV simply for the finer details achieved by the higher resolution image. 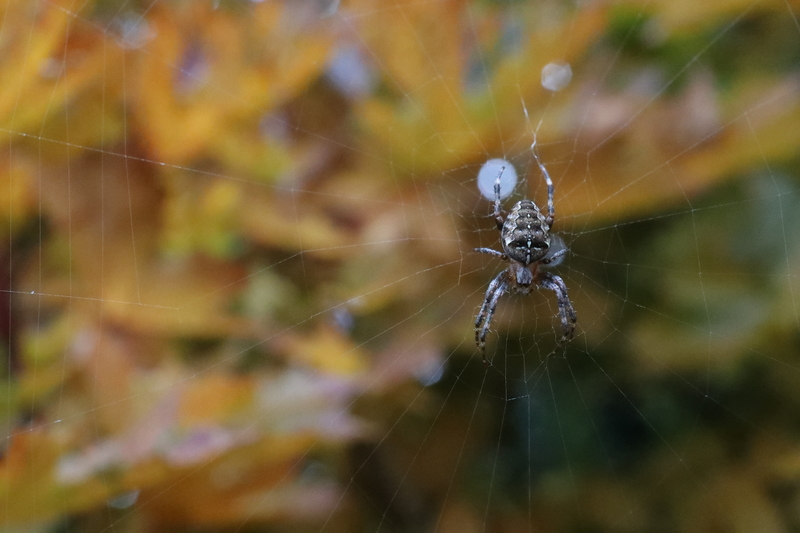 I was out in my back yard when I spotted a spider, so when I ran in to grab the nearest review camera, I decided that I better get outside again and shoot with the same camera. These shots were taken about 26 minutes apart - both freehand using the same 24-70mm f/4L IS lens. You can view the original 5DM4 image on the left HERE and the 1DX2 image on the right HERE. 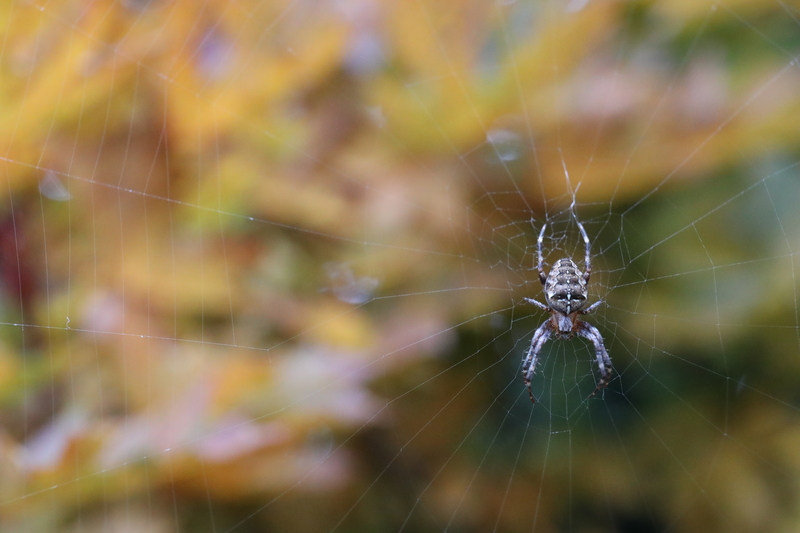 Both were shot in manual mode with Auto ISO and a single AF point using the macro range of the 24-70mm f/4L IS lens. 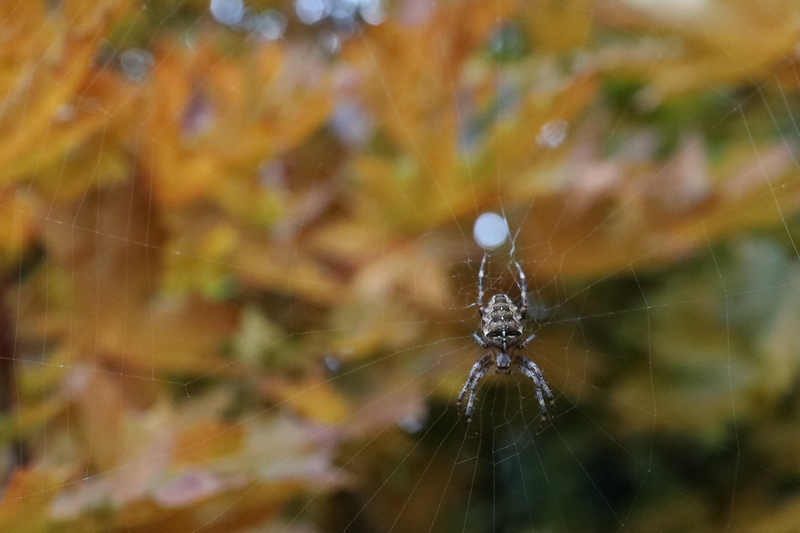 The color difference is due to the auto white balance and auto picture style settings which can easily be normalized in RAW, but my favorite here was easily the 1D X Mark II image for the sharpness of the spider, despite the superior bokeh of the 5D Mark IV. This observation would begin a theme where naturally a higher megapixel camera is going to have less depth of field which results in superior bokeh - unless you normalize the files to the same size (or print them out). As I closed down the aperture the ISO naturally climbed resulting in an image where the 1D X Mark II was clearly the better image in my opinion. Click here to view the in-camera JPEG from the 5DM4 and click here (shown right above) to view the same from the 1DX Mark II. Doing this of course begs the question, would the 1DX2 advantage carry over in a studio where the lighting was excellent? In the studio, I once again shared the same 70-200mm f/2.8L IS II USM lens between the camera bodies with the model under identical light sitting in the same spot the entire time. While I did shoot freehand, as you can see from the image the models head and hair were my guide for her placement within the frame. In this case I used auto picture style and white balance just to see how both would perform in an informal test. These images are 100% unedited - straight out of the camera in-camera JPEG files. You can view the 5DM4 JPEG or RAW and 1DX2 JPEG or RAW. All images are copyright Ron Martinsen - ALL RIGHTS RESERVED. You may view them while this browser session is open and this is your active page, but afterwards you must delete them. You may not save, edit, print, etc... these images without written on paper signed consent. The net result was that the 5D Mark IV made the model look a little more heavy than the 1DX Mark II with the image quality being very good for both. The heavier look wasn't real but rather an illusion created due to the model and lens not being an EXACT distance from each other and comparing two files that weren't the exact same size. If printed, or the files normalized to the same size, this issue would not exist. As I looked at the lips, again without normalization or printing I felt that the 1DX2 had more detail but that both were equally good results. The net takeaway is that both cameras did a great job, but for the way I work and the file sizes I need, I preferred the 1D X Mark II. The bigger story to tell is that out of thirty six 5D Mark IV images with the spot focus point on the models eye, I only had 6 that were in crisp focus under studio lighting conditions. With the 1D X Mark II I had 18 out of 24 in crisp focus. The model, camera shake, etc... could be blamed for some of the softer shots, but this experience left me thinking that if I was going to get a once in a lifetime shot to briefly photograph my favorite celebrity, I'd want the 1DX Mark II in my hands! 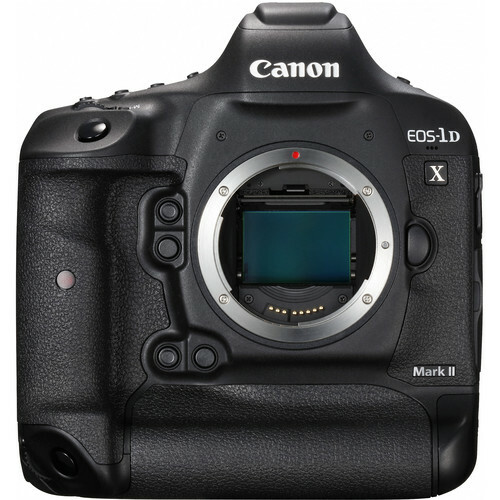 While I'd rather the price of the 5D Mark IV, my next camera has to be the 1D X Mark II. My gear has always paid for itself, so the ability to get the shot and have more freedom with depth of field and better high ISO performance makes the 1DX Mark II my money making camera of choice. Click here to learn more or buy your own 1DX Mark II via B&H. Wow, I’m shocked by your findings. I thought that the higher resolution sensor in the 5DMIV combined with the newer sensor upgrades would have easily outperformed the 20mp 1DXII. I was actually considering changing from the 1DXII to the 5DMIV for the increased resolution and smaller size body (for travel). But this just changed my view. I do have to say the dynamic range and sharpness of the files out of the 1DXII is stunning, especially viewing on a 5K iMac display. Thank you!